Hook and loop top strap. Iconic, Burberry® plaid print along the shaft. 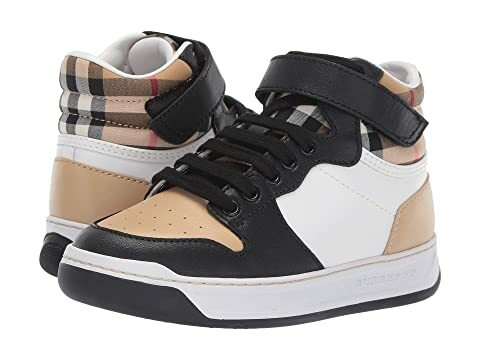 We can't currently find any similar items for the Duke High Top Sneaker (Toddler/Little Kid) by Burberry Kids. Sorry!